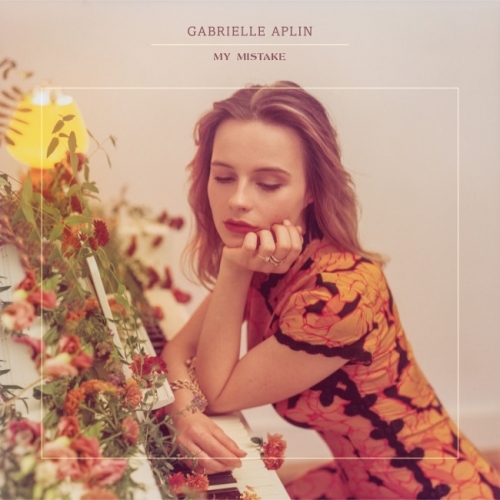 Premiered by Billboard on last Tuesday and featuring on 18 Spotify New Music Friday playlists, as well as Apple’s Best of the Week, My Mistake is the beautiful and moving new single from Gabrielle Aplin. It’s the first song to be taken from her forthcoming third album due for release next year and sees Gabrielle baring her soul over swelling piano chords in this brutally honest and emotional ballad. With a sound that will resonate with listeners across radio and streaming, we expect to see this being added to numerous mood and contextual playlists, as well as at national radio over the coming weeks. Accompanying the song is a gorgeously shot video by Libby Burke, which you can see here. Having just signed a major global deal with AWAL, this is the first release through the new partnership between AWAL and Gabrielle’s own successful label Never Fade Records, which racked up over 100m streams last year. Vulnerable, gripping and powerful, My Mistake is truly something special and a must listen.